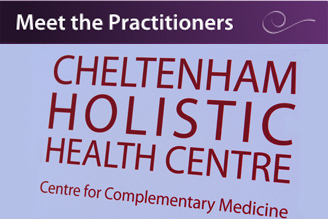 Cheltenham Holistic Health Centre was established in 1981. We are a leading clinic for complementary therapies in Gloucestershire, offering around twenty five different, well-established therapies and conveniently located just a short walk from the centre of Cheltenham. All our Practitioners are fully qualified, highly experienced, insured and registered with relevant professional bodies. Our aim is to provide the highest standard of patient care in a well established, friendly and professional setting. We offer a wide variety of holistic therapies, which all help improve your physical and emotional health and are suitable for all ages. The therapies we offer are also beneficial in a variety of medical conditions, from pain, stress and depression to IBS, asthma and aching joints – to name a few! 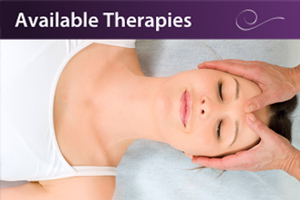 See our individual therapy pages for more information. Ring the centre to discuss what therapies are right for you. Our Practice Manager, Sally Yallup, would be delighted to chat to you. 01242 584140. 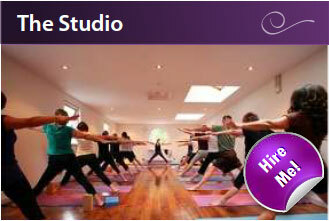 A range of yoga, pilates, and qi gong classes available at Cheltenham Holistic Health Centre. See our classes timetable for a class, day and time that suits you. We have a beautiful, multi-purpose studio that can be hired on an hourly, daily or weekend basis, at competitive rates. Fully equipped and furnished treatment rooms are all available to rent for qualified practitioners.